As longtime drummer for the E Street Band, Weinberg has not had to worry about finding that next gig for a while. But he has not forgotten that discipline of being familiar with a broad array of material. At the same time, “Mighty Max” (as he is known) admitted that playing vintage rock, blues, and R&B songs is not just a job for him. It is a passion and a pleasure. 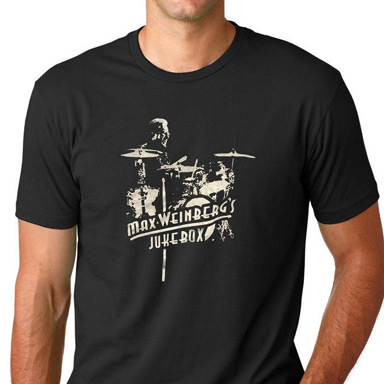 His versatility and his affection for the material are combined in his current project: Max Weinberg’s Jukebox. 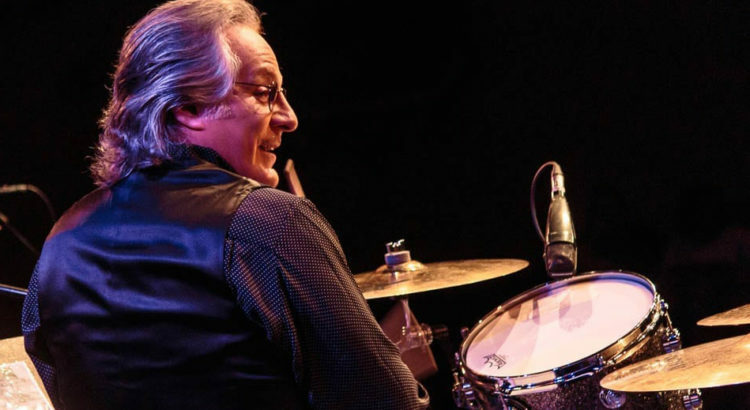 Max Weinberg’s Jukebox will next stop at the Newton Theatre tomorrow night. Weinberg sets the ground rules for the Jukebox shows at the start. But he is not above bending those rules, depending on circumstances. Certain songs seem to recur at the Jukebox shows, including “I Can See for Miles” by the Who, “The Weight” by the Band, “Rocky Mountain Way” by Joe Walsh, and “Jean Genie” by David Bowie. Other artists frequently requested include the Beatles, the Monkees and Neil Diamond. Weinberg said he even enjoys playing songs that are not necessarily drum-oriented. He noted his affection for “Summer Song” by Chad and Jeremy. “It’s not a big drum part, but I love that song,” he said. Weinberg added, however, that he knows what his association with the Boss has done for him. “I can’t describe to you how I proud I am to have played on Bruce Springsteen’s records,” he said. 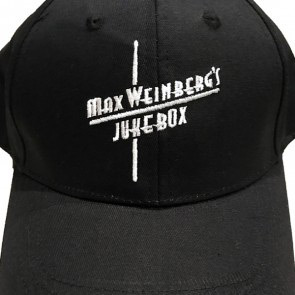 With Springsteen firmly ensconced on Broadway for the next few months, Weinberg has time to tour with his Jukebox show. He sees these concerts in almost spiritual terms. “In my religious heritage, we have something called ‘tikkun olam,’” said Weinberg, referring to a Jewish concept of acting in a way that is constructive. “The idea is that you spread light in the darkness. When you move to a rhythm, you’re not thinking about your problems,” Weinberg said.